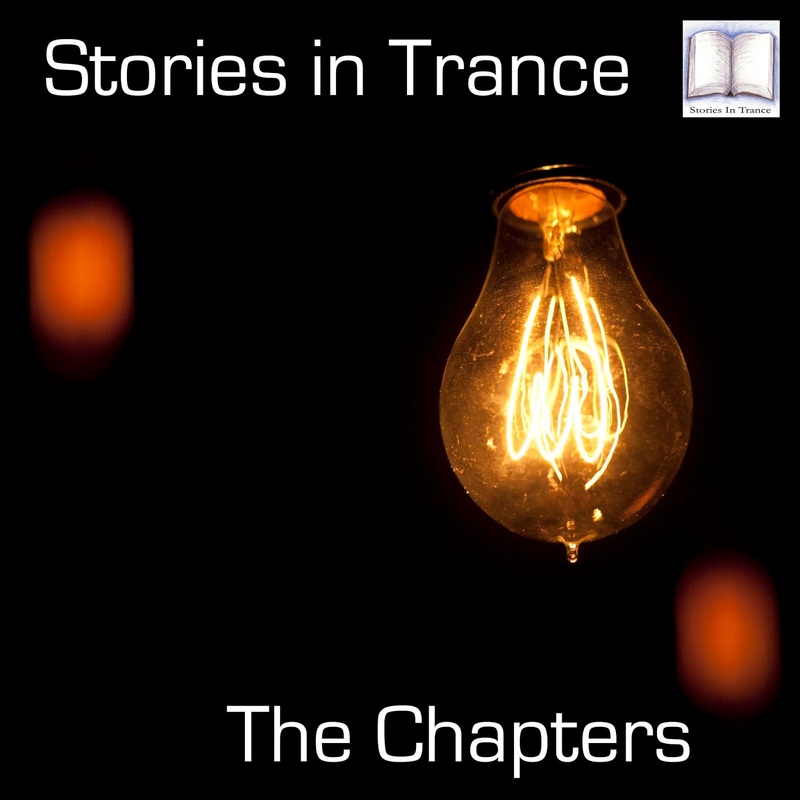 Stories In Trance - Chapter Forty Seven. The Tenth episode of 2017 follows on from last month's well received choice selection of new and classic modern tracks, so here we go again! Another 10 superlative tracks and remixes from Ads Peri, Arthur Valiev (Vaali), Morri, Luca Lombardi, Sanglare, Alex Kunnari, a nomination for track of the year from Dim3nsion, a storming remix by M.I.K.E. Push, Armin turning on the power with a cracker from Gaia and a beautiful Edelways track to close. If you liked last month, this you'll not be disappointed if you click play now - so what are you waiting for!